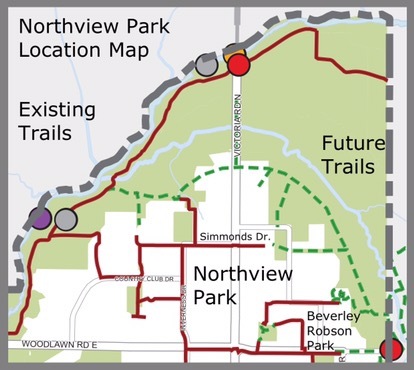 How’s That Northview Park Coming Along in the North/East End of #Guelph? ← #Guelph’s 1st Rugby Tournament Was Fantastic! Way to Go @GuelphRugby!